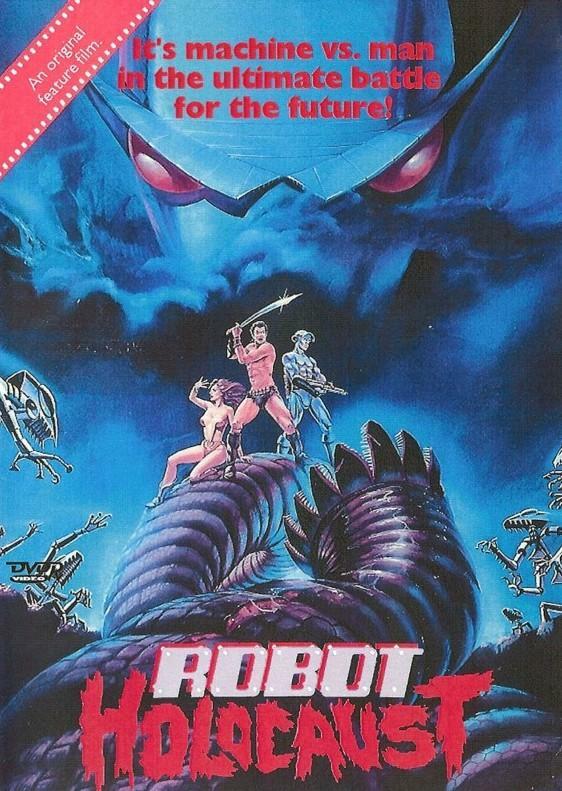 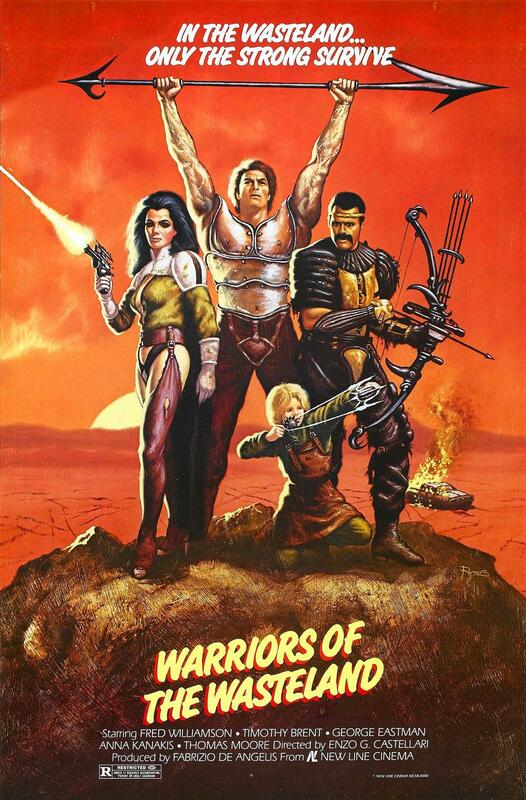 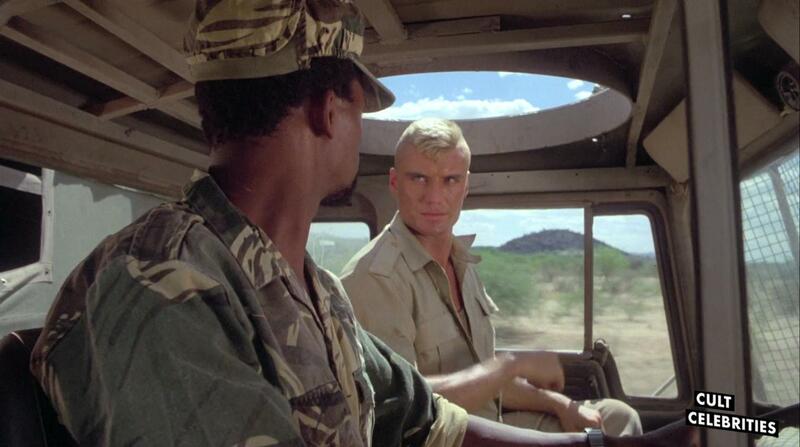 The 1988 film Red Scorpion is an action film starring Dolph Lundgren. 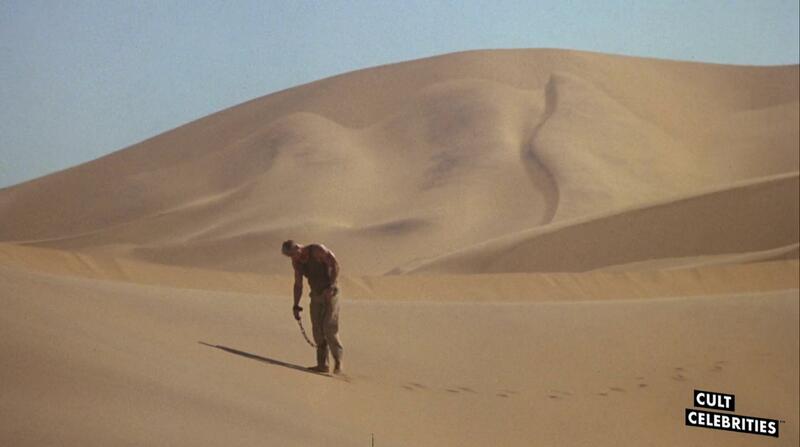 The movie has since become a cult classic and is shown regularly on television. 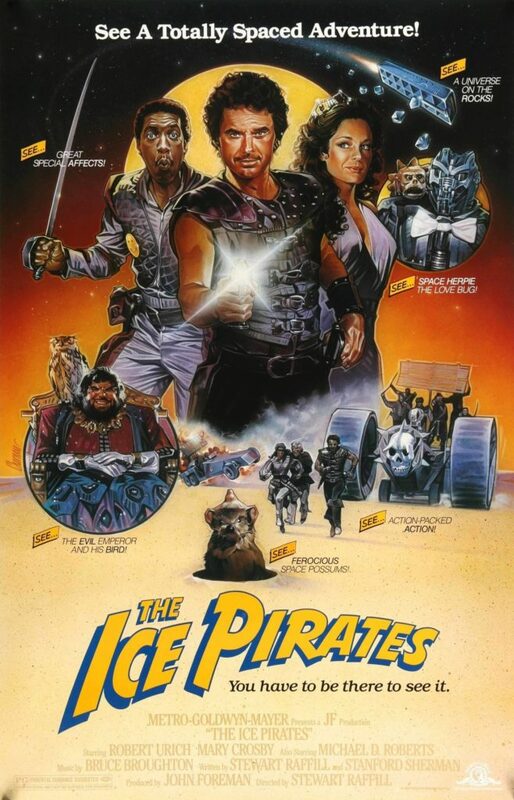 Typical of many low-budget action flicks during the 80s, the strong Reaganesque political overtones don’t stop this film from being an enjoyable watch. 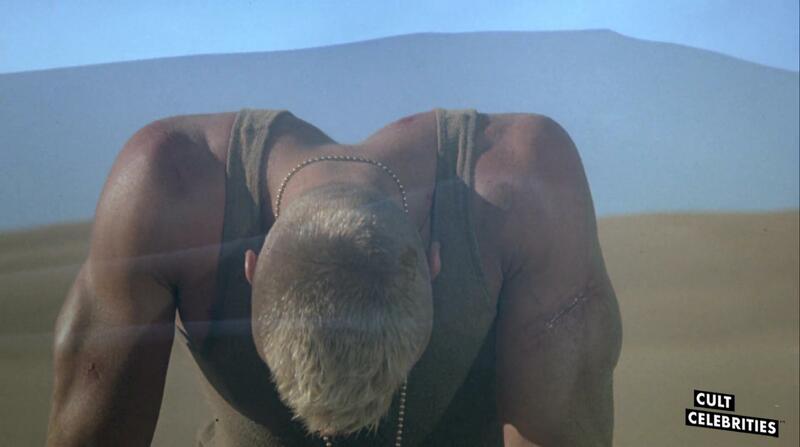 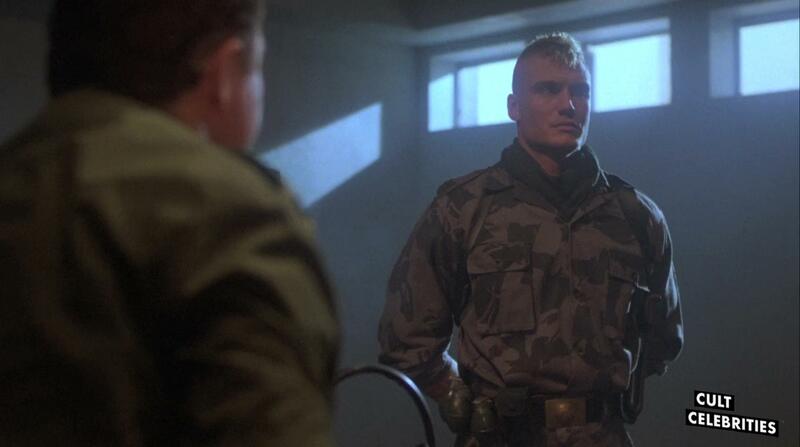 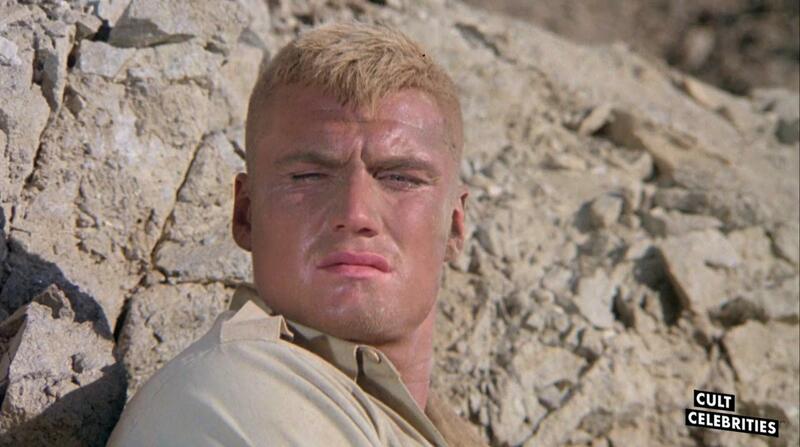 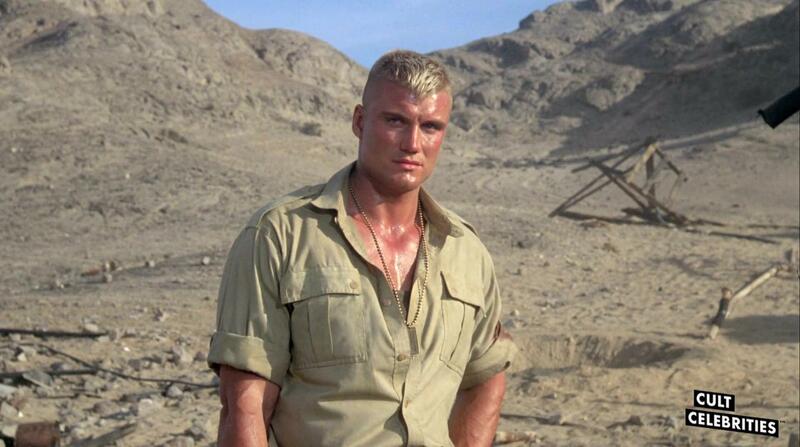 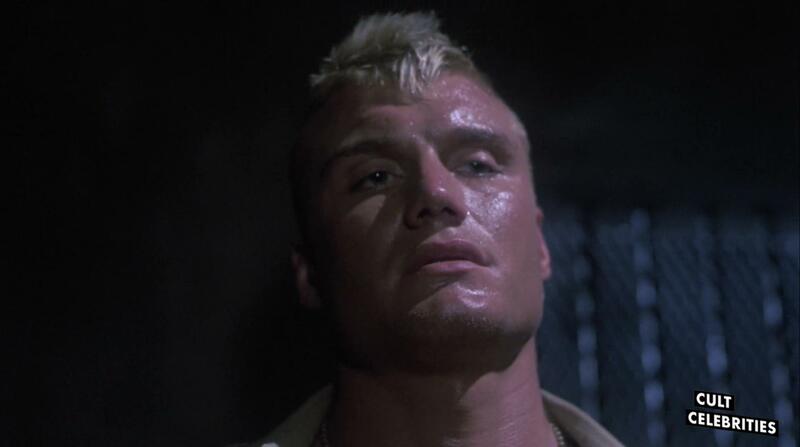 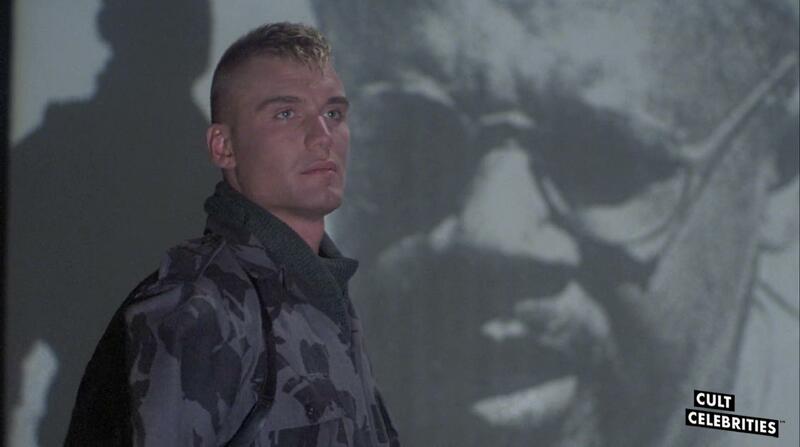 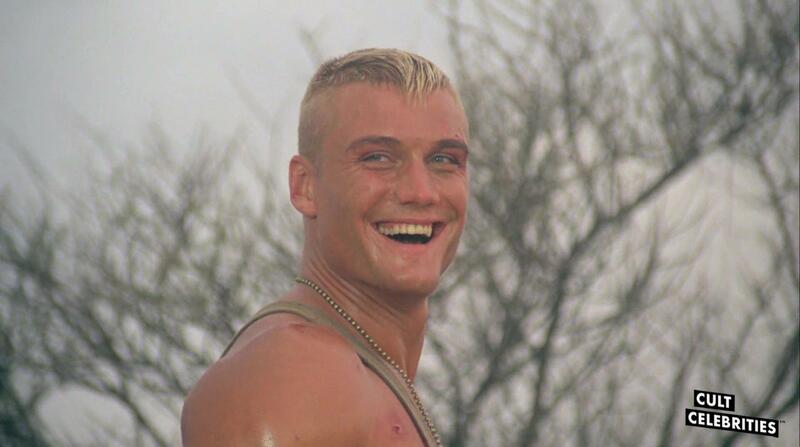 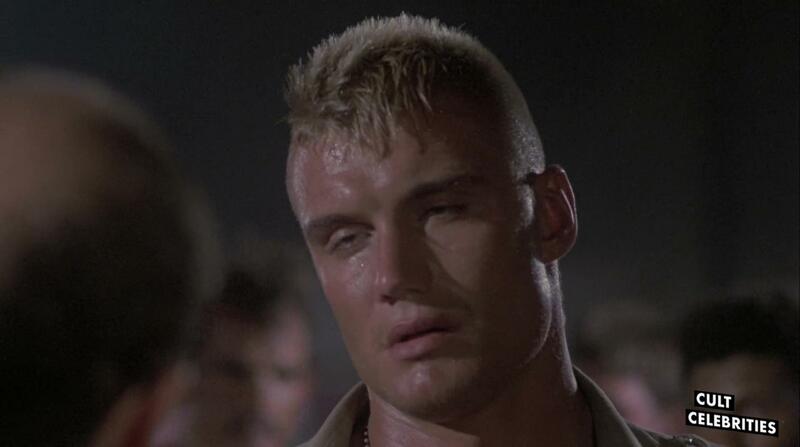 A Soviet special ops soldier named Rachenko (played by Dolph Lundgren) is deployed to an African country which is having problems with an anti-communist rebel uprising. 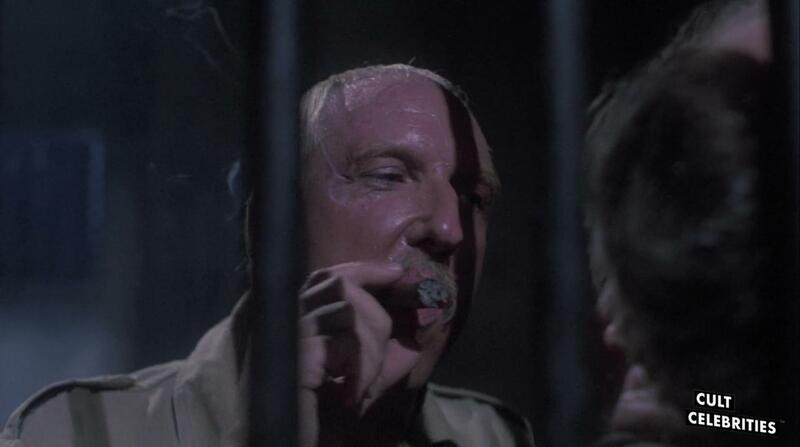 However, when he is in the middle of an assassination operation, he is arrested by the local police and then gets to a rebel camp. 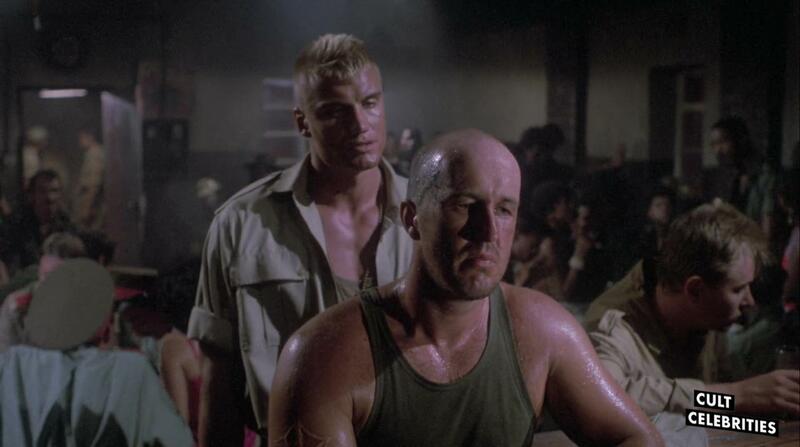 He escapes, but is tortured by his commanding officers for failing to complete his mission. 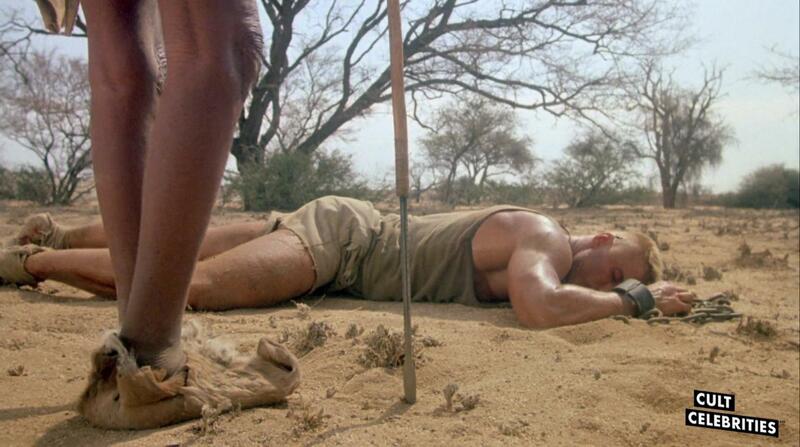 Out in the desert, he meets natives who take him in and teach him of their culture. 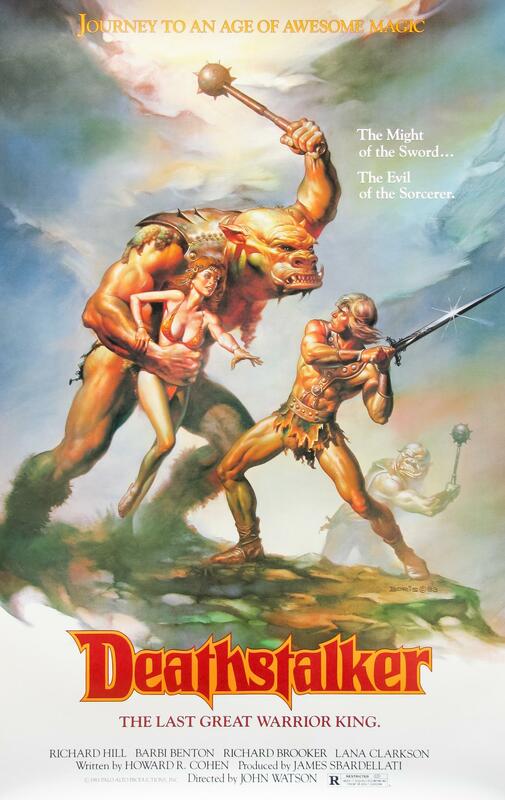 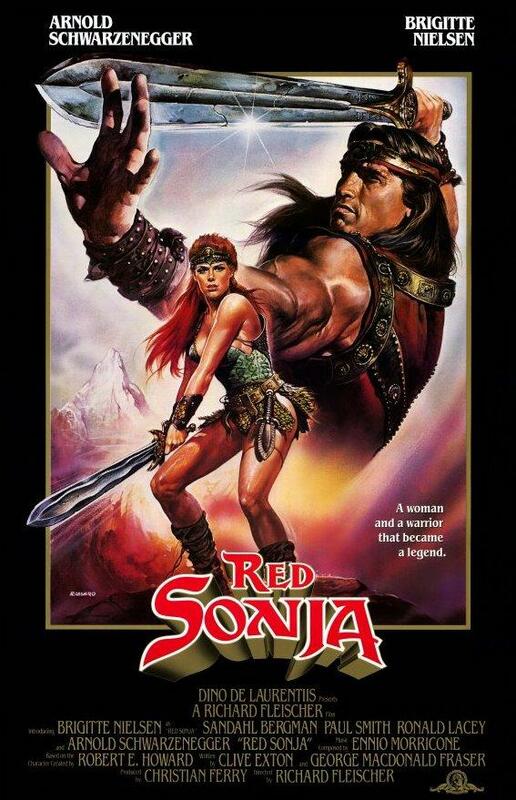 He is inducted into their tribe, burning a scorpion into his skin, and then decides to revolt against the Soviets. 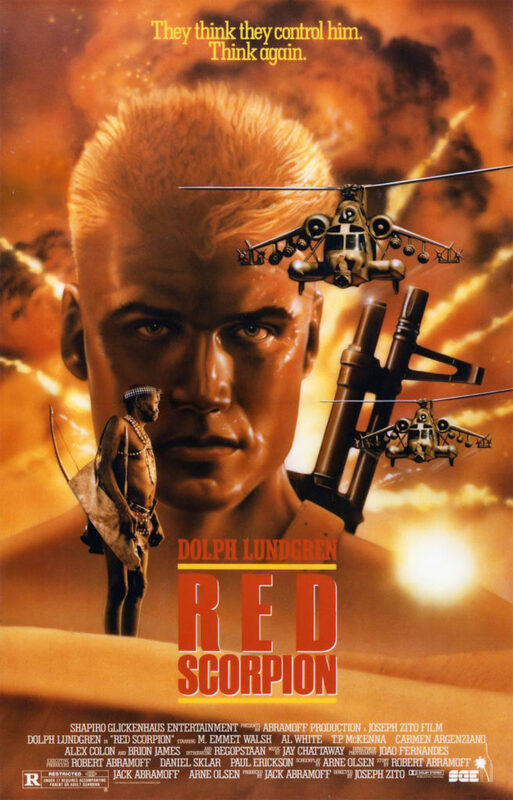 He shoots down the general’s Mil-24 Hind helicopter with a rocket launcher he steals from the Soviet armory, and the rebels join in an attack that routs the Soviets.